This abattoir was also known as Berrimah abattoir – confusion arises as when the proper Berrimah abattoir was closed it left Carl Mortensen with no where to process his pigs and therefore he built another abattoir to cater to his needs. Litchfield. 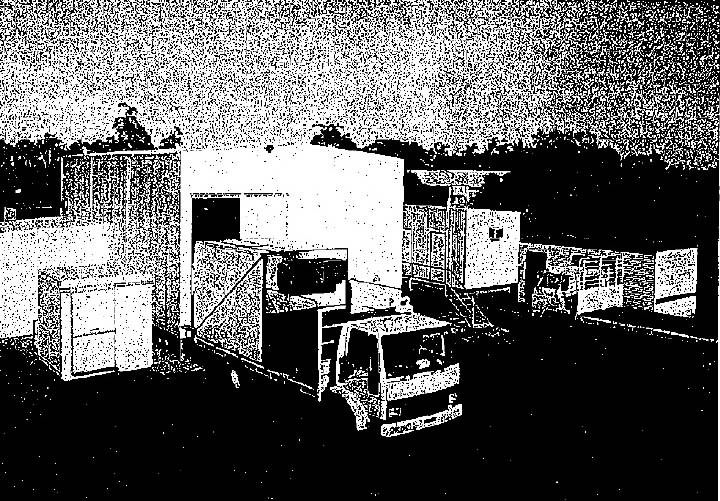 Source – ‘New abattoir for $500,000’ Top Paddock Newsletter #1 Sept 1993. Personal communication of person who knew the owner. 04.11.13.